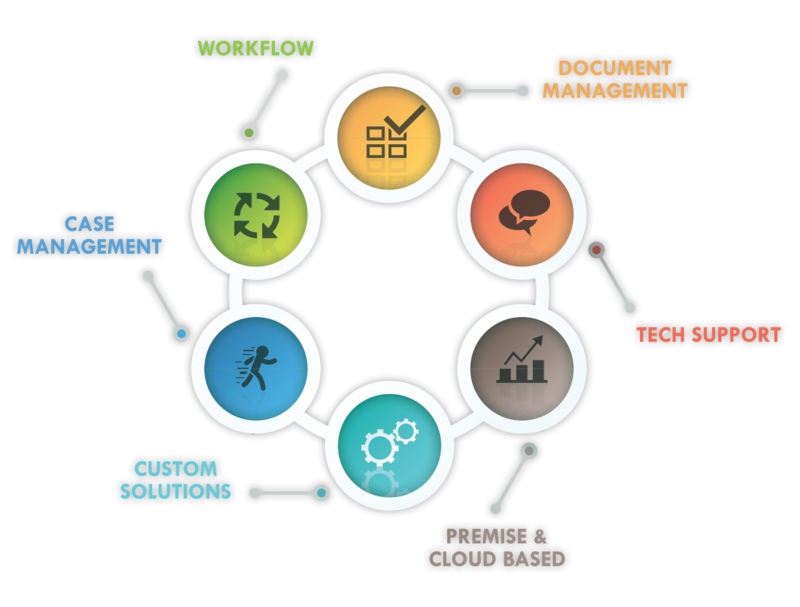 Enterprise Content Services Experts and Onbase Consultants | Paperless Solutions Inc.
Enterprise Content Services and the help of our experienced OnBase Consultants. We work with clients within state and local government, prothonotaries, manufacturers, laboratories and collections agencies – in departments that range from finance to human resources, court case management, e-Filing, sample test reporting, collections correspondence and more. Nixon Medical: "Going through Paperless has saved us a tremendous amount of time." Bucks County: "The results speak for themselves. They have been outstanding." Need a Philadelphia-based OnBase Consultant? 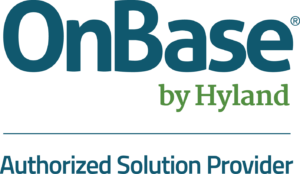 Contact us to learn how Paperless Solutions can help your organization transition to the OnBase by Hyland system.